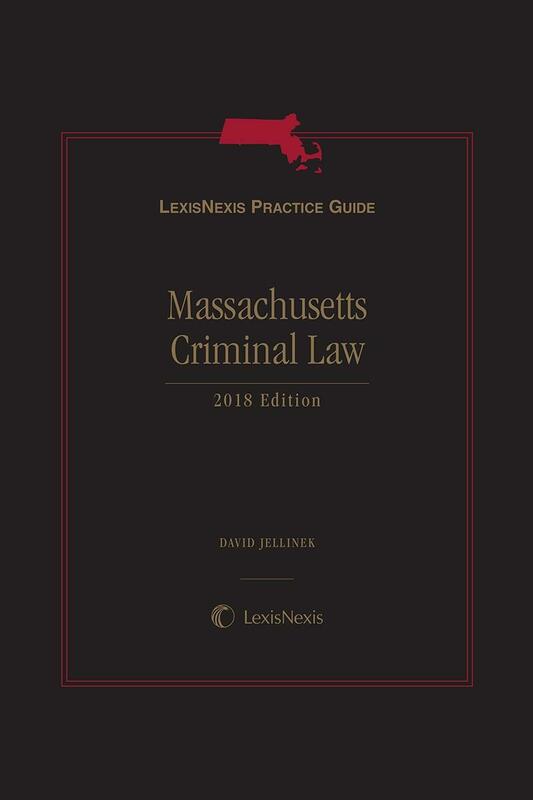 Topically organized, LexisNexis Practice Guide Massachusetts Criminal Law covers the entire process of a criminal trial in Massachusetts, from the initial representation of a client through sentencing and post-sentencing procedures and much more. 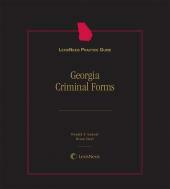 With its concise writing style, streamlined chapter format, abundance of checklists and forms, extensive references to leading and related cases, cross references to relevant analytical content, and authoritative guidance, you'll find more of everything that makes a practice guide valuable and easy for you to use. 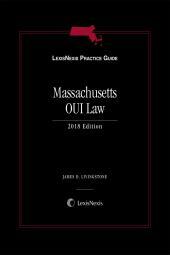 Topically organized, LexisNexis Practice Guide: Massachusetts Criminal Law covers the entire process of a criminal trial in Massachusetts, from the initial representation of a client through sentencing and post-sentencing procedures and much more. 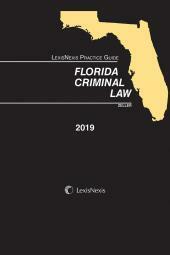 Each Practice Guide chapter combines authoritative legal analysis with an expert author's practical insights, distilled from years of litigation practice. 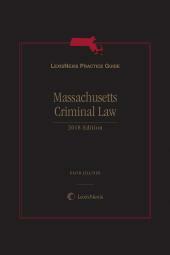 Massachusetts Criminal Law includes more than 225 Practice Tips that transition smoothly from legal analysis to practical application of a point of law. Chapter parts begin with a detailed practice checklist (more than 45 checklists total) defining the essentials of a major task. Checklists capture the essential steps (the what, when, and how) of each task, with cross-references to relevant authority, forms, and discussion of the topic within the chapter itself. David M. Jellinek is an experienced criminal defense lawyer and the principal of The Law Office of David Jellinek where he defends criminal cases in Massachusetts state and federal courts at trial and on appeal. Prior to starting his own office, he worked for the Committee for Public Counsel Services as a trial counsel for five years, and with the City of Boston as an Assistant Corporation Counsel assigned to the Boston Police Department. He also worked protecting voting rights in Columbus, Ohio for the Obama campaign during the 2008 election. 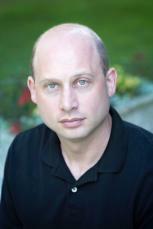 He grew up in the Boston area, and attended Haverford College and Boston College Law School. He is married and has three wonderful daughters.